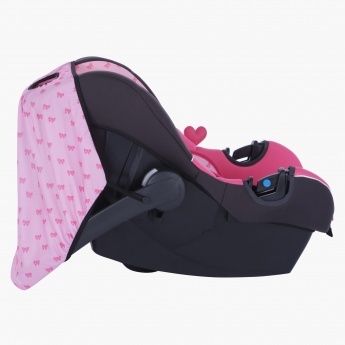 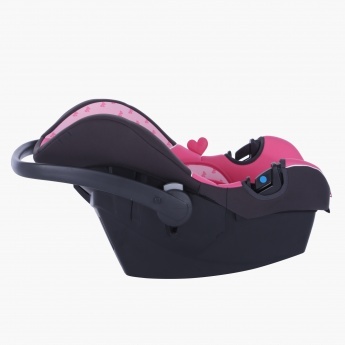 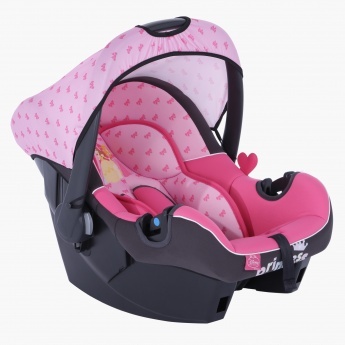 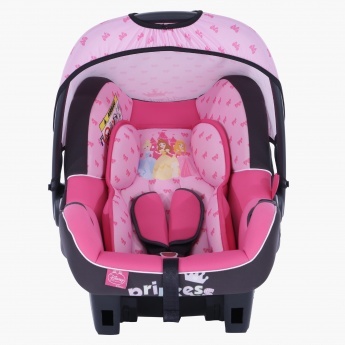 Keep your baby comfortable and safe on a long drive with this car seat. 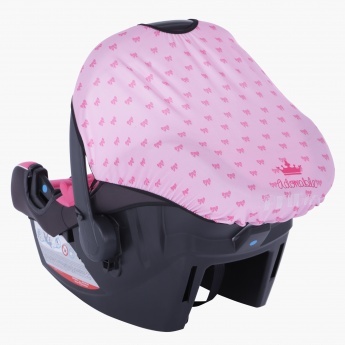 It features an infant body support, a sun canopy and a washable seat cover. It can also be used as a rocker.